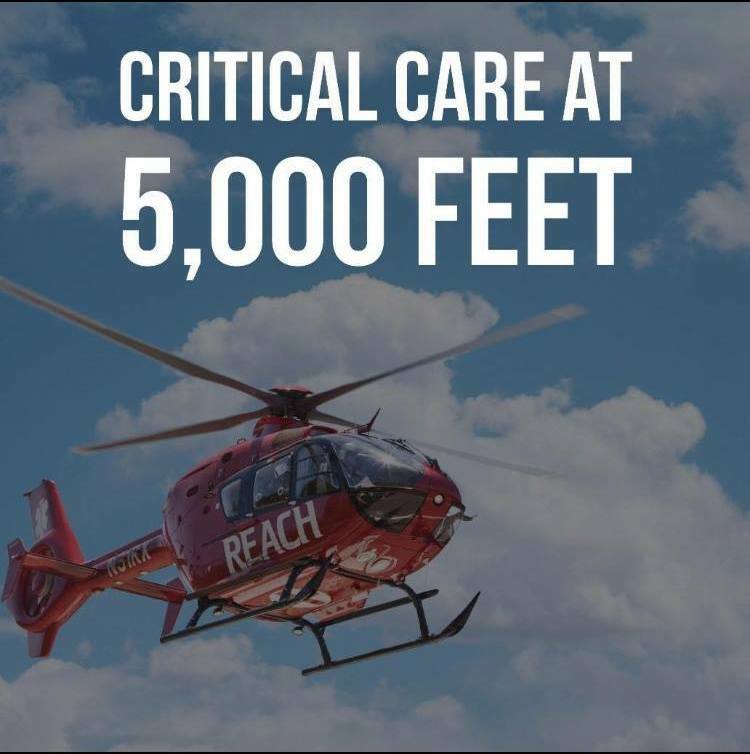 Join us February 19 to learn more about our local Air Ambulance Service. This membership can save you thousands of dollars and give you peace of mind knowing you and your family are protected. Stop by the Sutherlin Community Center any time between 11 a.m. and 1p.m. and ask any questions that you may have been wanting to know. Find out more facts about our program, and ask about our small business membership gift programs.